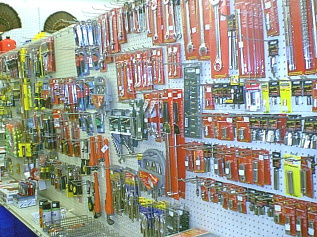 Missing your tools? 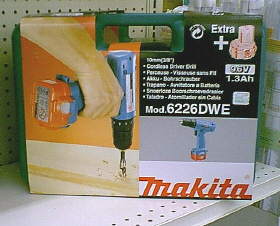 We carry a wide variety of hand and power tools. We feature tools by Plymouth Forge, Stanley, and Century. 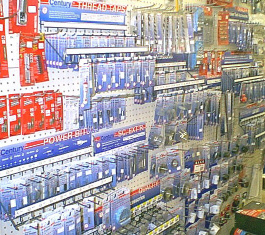 From socket wrenches to levels, we've got what you need. And again, if we don't have it, we can get it. 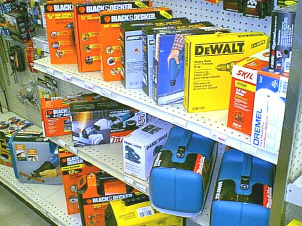 From belt sanders to circular saws, we carry an assortment of power tools by Skil, Makita, and Rotozip. Corded tools for the price minded consumer and cordless for the person on the go.